If you can't beat them, Then eat them! 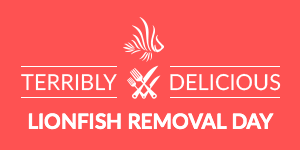 Eating non-native lionfish is good for the environment. Lionfish are invasive to Florida and they can really disrupt the ecosystem on the reefs, so its encouraged for divers to catch them. The lionfish take out lots of the tropical fish on the reefs and whats worse, there is no known predator of the lionfish...until now. Divers might be the answer to the extinction of the non-native lionfish in Florida, and in this case this is a very good thing. How can you help? Start Lionfishing! Lionfish Sings can be quite painful. You might also consider a lionfish first aid kit too. Be Prepared! Join us on May 12th 2018 to help us remove lionfish that invade the reefs here in South Florida. We have boats scheduled to go out to the reefs. Join us on Thursday May 12th at 6:00 pm at Force-E Pompano and Learn interested facts about lionfish and make jewelry with their spines. Choose from one silver pendant or one set of earrings to make! 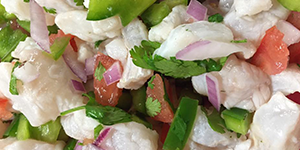 Eating lionfish is a healthier choice than most other fish commonly served in restaurants like snapper, grouper, tunas and billfish. Lionfish have been shown to be higher in heart healthy Omega 3 fatty acids, lower in saturated fats and heavy metals such as mercury. 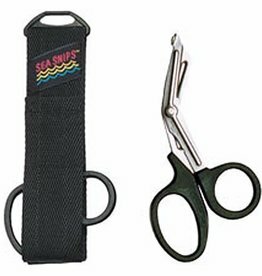 These stainless steel snips easily cut through line, net, rope, kelp and thin steel cable. Small knife, very handy and anatomical. 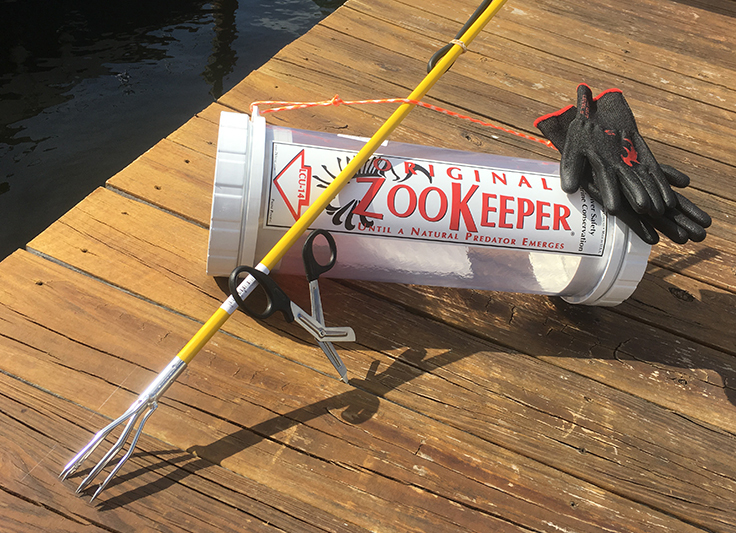 When it comes to containing Lionfish, Zoo-Keeper Lionfish Containment Units (LCU) are preferred by Lionfish Hunters.